Two Class favorites are being offered in April! 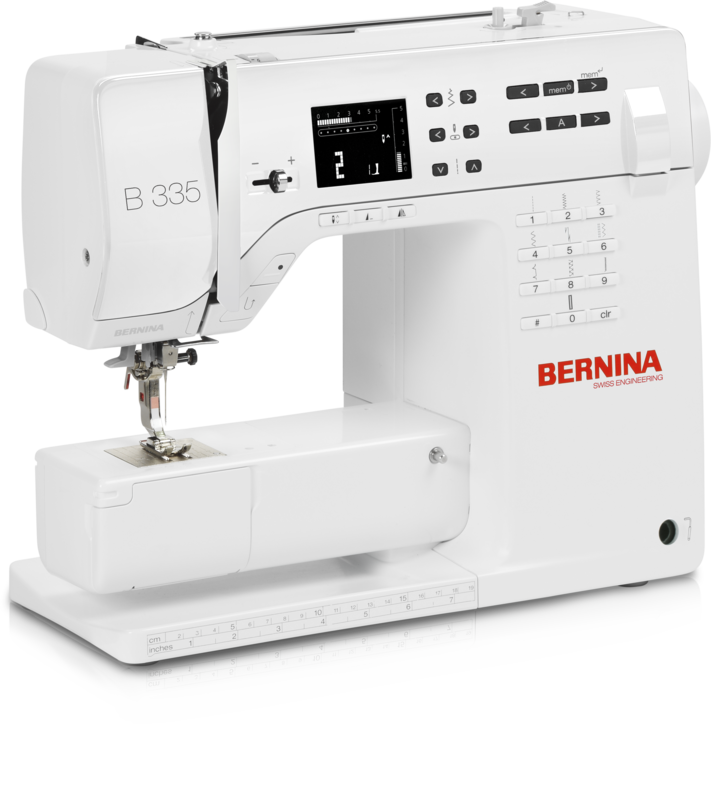 Introducing Bernina's newest sewing machines, the new 325 & 335. Mark your calendar for our first ANNUAL WAREHOUSE & TENT SALE Thursday May 2 through Saturday May 4. Bargains, closeouts, fabric, machines, notions, scissors, irons, embroidery, and much, much more. Something for everyone! 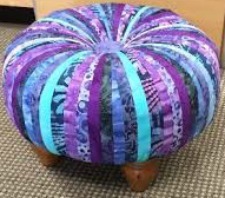 Learn or improve free-motion quilting, ruler work, couching and other creative techniques in this special course guided by Bernina quilting experts. Why Choose mill house quilts? You can now register for classes through our online store. Your class supply list will be mailed to you along with your receipt. These photos give a little idea of what Mill House Quilts has to offer, but come and see for yourself. 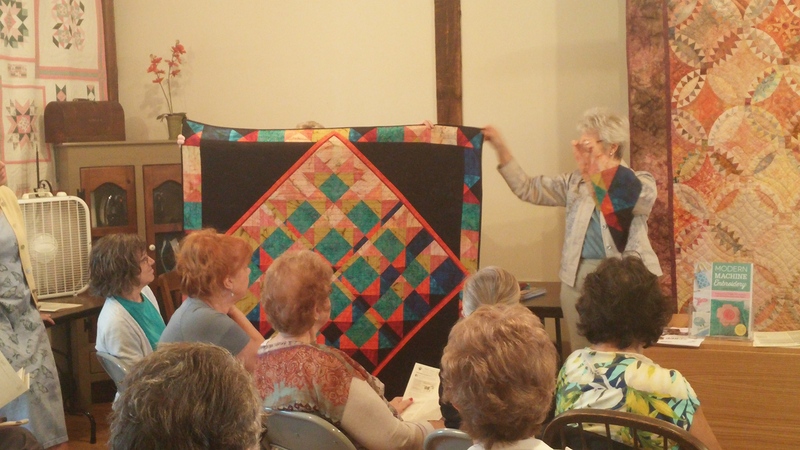 Mill House Quilts is located in an old mill built with post and beams in 1875. In 1994 the structure was extensively renovated and Mill House Quilts opened for business in 1995.